The Chinese company, Oppo has announced the world’s thinnest Android smartphone. The thinnest smartphone is called the Finder.The maximum thickness of the shell is 6.65 mm. Initially the device will be available for the Chinese market, but by the end of 2012, the gadget goes on sale in the markets of South Asia, Europe and America. smartphone is equipped with 4.3 -inch Super AMOLED Plus display, and dual-core processor with a frequency of 1.5 GHz (Qualcomm S4 MSM8960) and the graphics chip Adreno 225 . 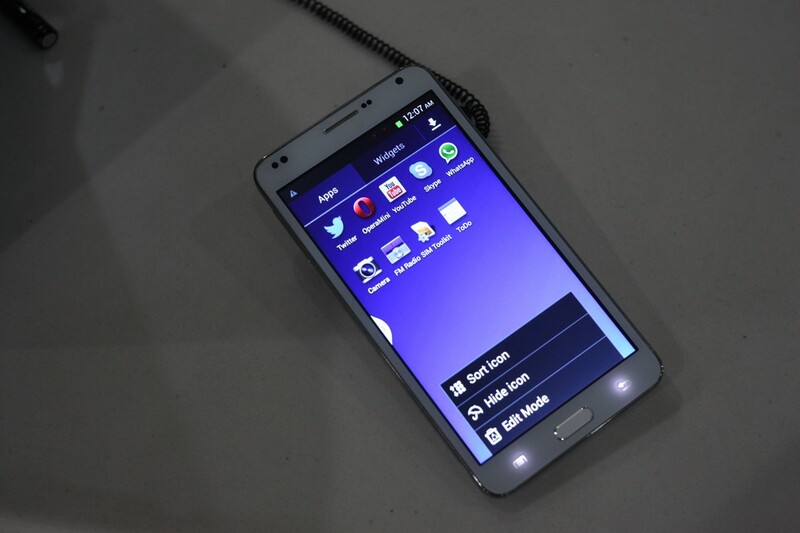 The Finder will run on latest Android 4.0 Ice Cream Sandwich Os. Oppo Finder has 1GB of RAM and 16 GB of internal memory, 8-megapixel main camera capable of shooting 1080p Full HD video, and 1.3 megapixel front camera that is capable of recording HD-video (720p). 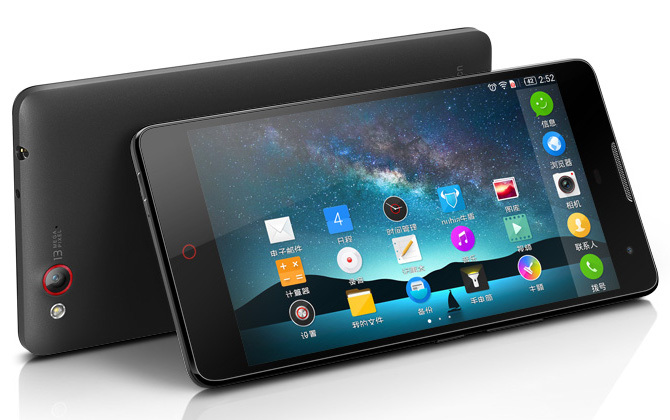 The pricing of device in china is 4,000 Yuans, which is about 625$.